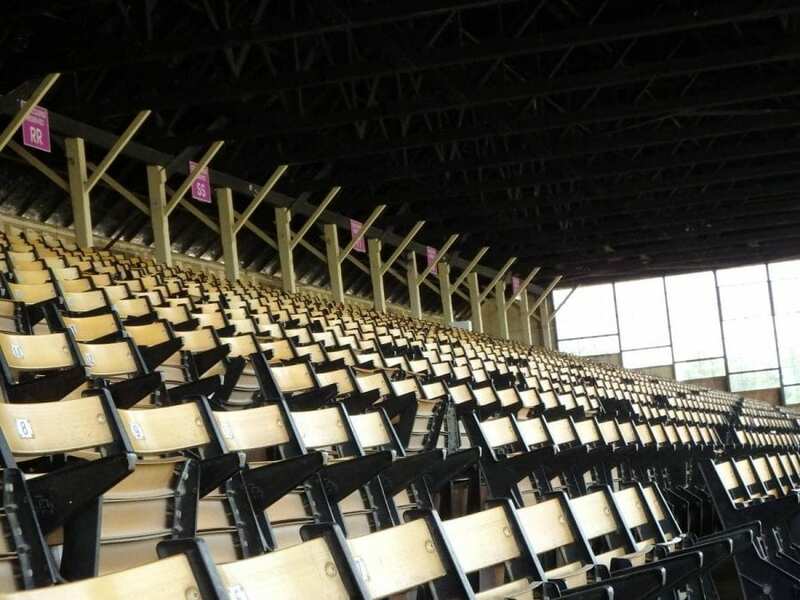 As the 144th Preakness Stakes approaches, and in light of the recent Maryland Stadium Authority study that concluded that after more than 100 years, Pimlico Race Course had “reached the end of its useful life,” the Maryland Jockey Club engaged a Baltimore based independent engineering firm, Faisant Associates, to assess the facility to determine how this may impact our guests on Preakness day. How convenient for Stronach. If the funds the State provided for maintenance had been used for maintenance of Pimlico in stead of being diverted to Laurel chances are these seats would not have to be condemned. And curious how all these ‘inside deals’ with the Holly Hobby books get revealed against Mayor Pugh who is Baltimore’s staunchest supporter of keeping the Preakness at Pimlico. It isn’t like the book wasn’t needed or wanted and insider deals happen throughout Maryland politics. As an example the $575,000 contract with a Virginia based construction company for artwork designated for the Maryland House of Representatives awarded by the Governor and two other committee members. This was not even offered to Maryland companies or artists. Then there is the Havre de Grace Arts Committee who raises funds for a sculpture project but when they have the funds available they abandon the project so they can keep the money. Politics is a dirty game and it is sad that the City of Baltimore and the Maryland Horse Racing Industry have to come out the losers in this dispute. No Pimlico, no Preakness – no Preakness, no Triple Crown.